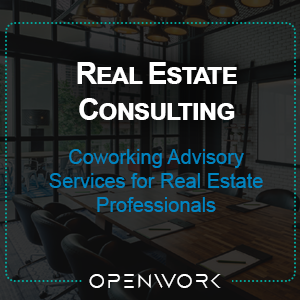 Thanks for your interest in our coworking white paper collection. We’d be happy to send you a downloadable PDF. Simply fill out the form below and we’ll send it right away.